This October, Rutgers Federal Credit Union (RFCU) is excited to host their 2nd annual fundraising campaign in support of RAH. All four of RFCU branches will participate. 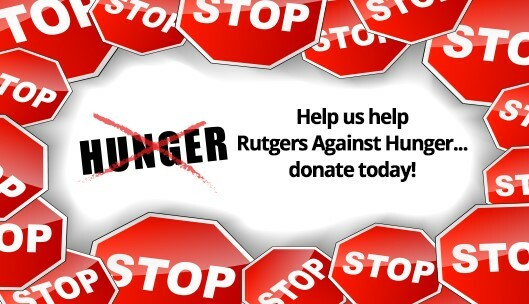 Please support our efforts by making a monetary contribution or by donating a nonperishable food item at your local branch in New Brunswick, Piscataway, Camden, or Newark. The recipients of this campaign, will include food pantries in Camden, Newark, and New Brunswick.